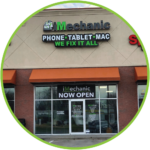 iMechanic has been in the Columbus fix phone market since 2010. Columbus iPhone repair & other Columbus phone repair services are our pride and joy. 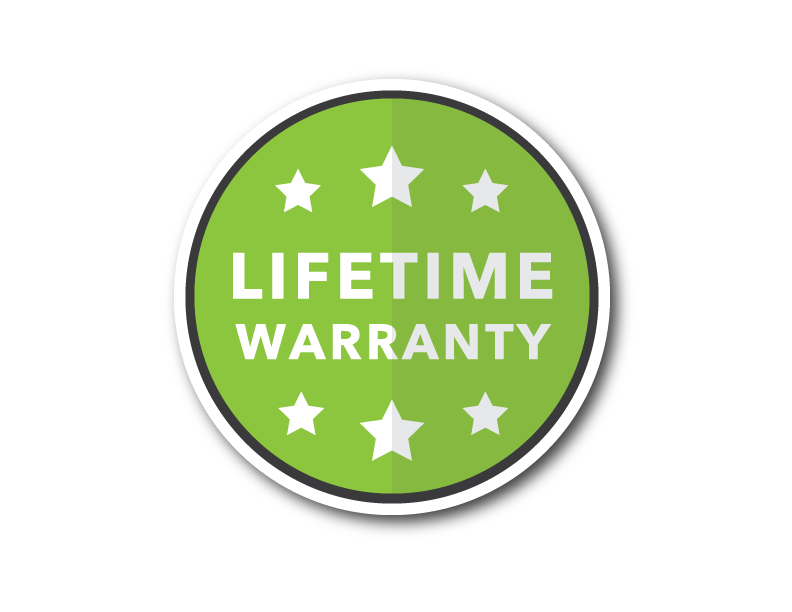 All of our repairs come with a lifetime warranty and most of our Columbus cellphone repair services are completed same-day.  Need a Columbus screen repair? Stop in anytime. No appointment required! We Repair it All: iMechanic Columbus iPhone Repair, Cellphone Repair, iPad Repair & More! 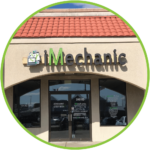 iMechanic is here for you! A shattered iPhone screen can be a nuisance.  We understand that being without your device just can’t happen. 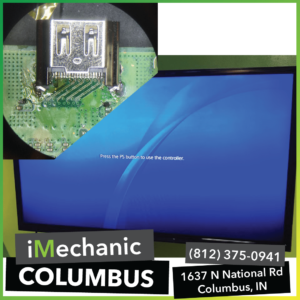 Our iMechanic Columbus screen repair only takes 1 to 2 hours to complete. 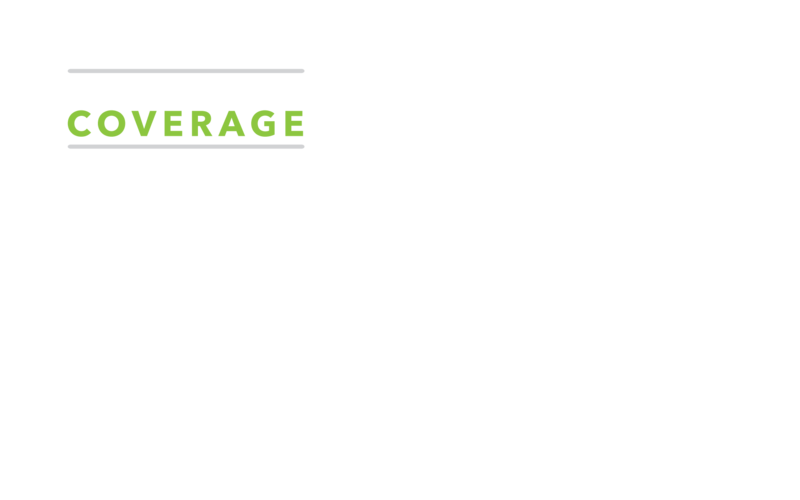 Any of our Columbus iPhone repair services should only take two hours. But we do more than just iPhone repair!  We repair anything: from a broken iPad, a random Columbus cellphone repair, a Macbook repair and even data recovery. We Repair it All!  Whether it’s hardware of software, we’ve got you covered! 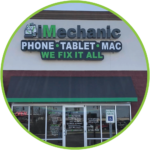 We’ll provide all of your iMechanic Columbus fix phone needs. Best of all? There’s no appointment necessary! Just walk into our Columbus iPhone repair store and we’ll have your device fixed the same day. Most repairs can be done 1 to 2 hours! 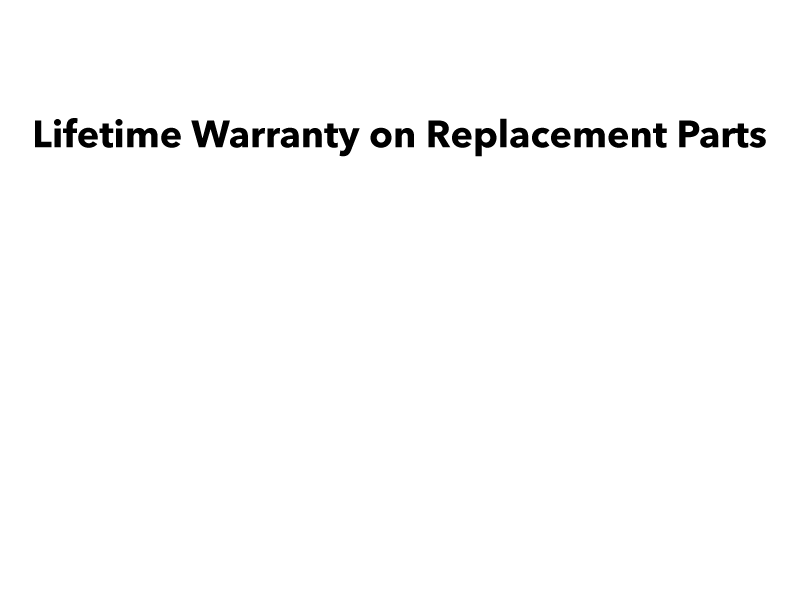 iPad repairs and iPad screen replacements typically take 4 to 6 hours. 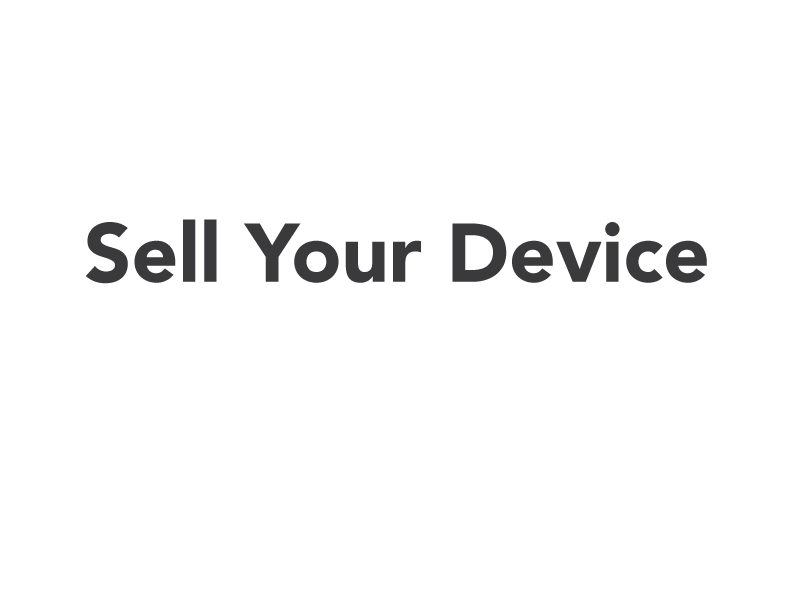 You don’t have to settle for a broken iPhone. We’ll fix phone for you! 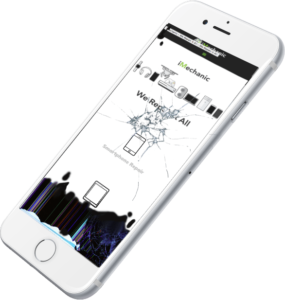 We’ll take care of your shattered iPhone screen today!  We stock all parts and all of our repairs include a lifetime warranty. 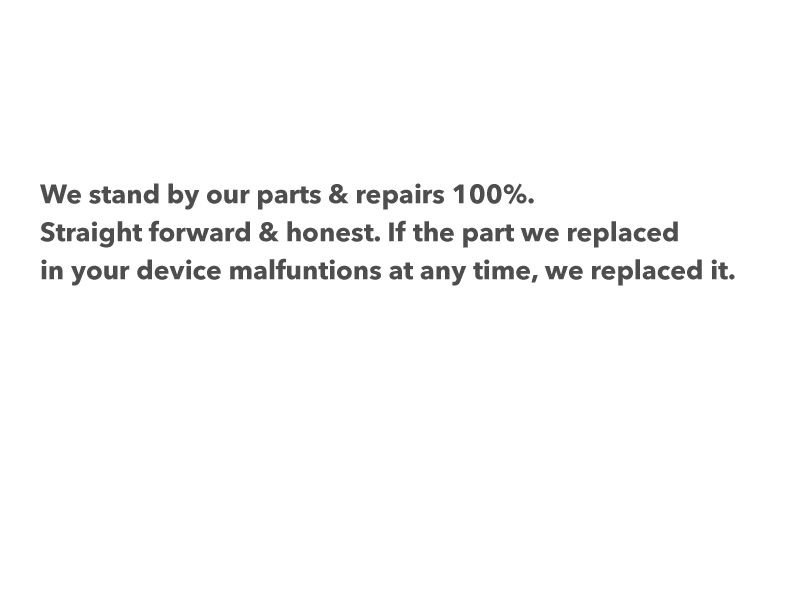 We’re more than just iPhone repair! We repair all phones! Whether it’s a Samsung Galaxy screen repair, an iPhone screen repair or another device, we repair it all! 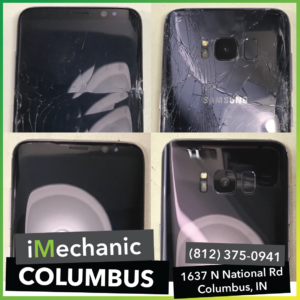 iMechanic Columbus cellphone repair will get you back up and running. 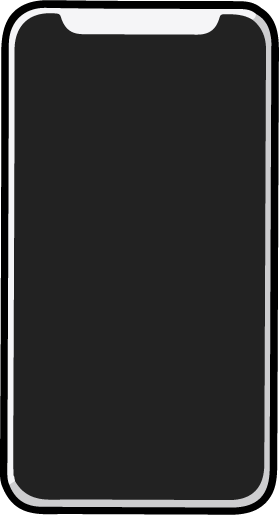 In need of an iPhone screen repair? Not a problem! We can get you back in service in just 1-2 hours. 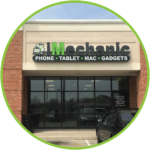 Come see us at our iMechanic Columbus iPhone Repair location today! We’ve got your computer needs covered! 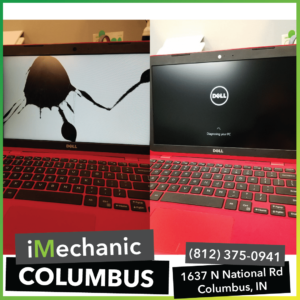 From Hard Drives to Data Recovery, Screen Repair to Battery issues - iMechanic Columbus Computer Repair does it all. 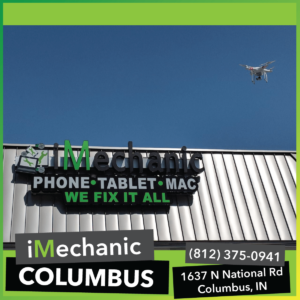 iMechanic Columbus iPad repair can handle all of your iPad and tablet repair needs: iPad Repair, Galaxy Tab Repair, you name it! 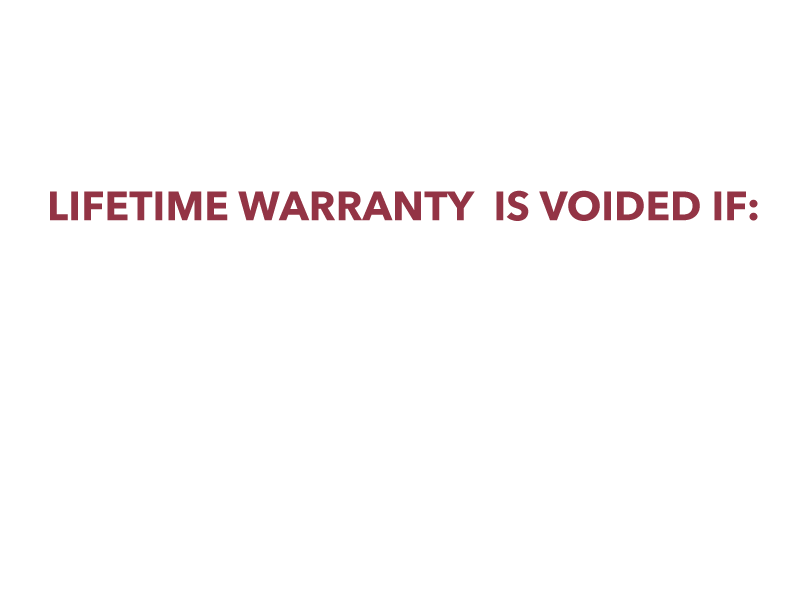 Our repairs always come with a lifetime warranty. 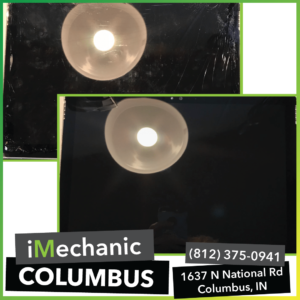 Does an iMechanic Columbus Screen Repair come with a warranty? Of course! 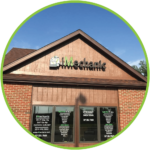 Our iMechanic Columbus screen repair warranty is just like any of our other locations. It lasts for life!  If your replacement part is defective, we’ll fix phone for free, no questions asked! 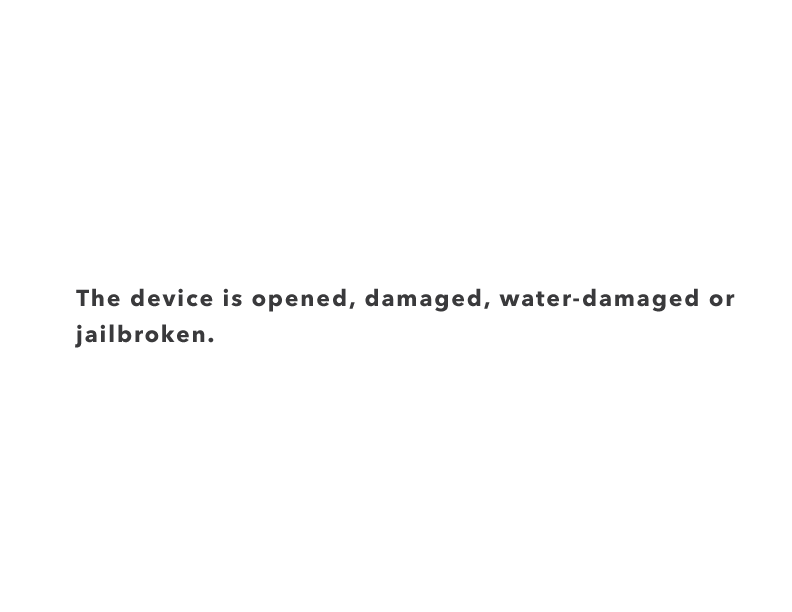 You don’t have to worry about your iMechanic Columbus phone repair warranty being voided unless the phone is broken, water damaged, or jailbroken. 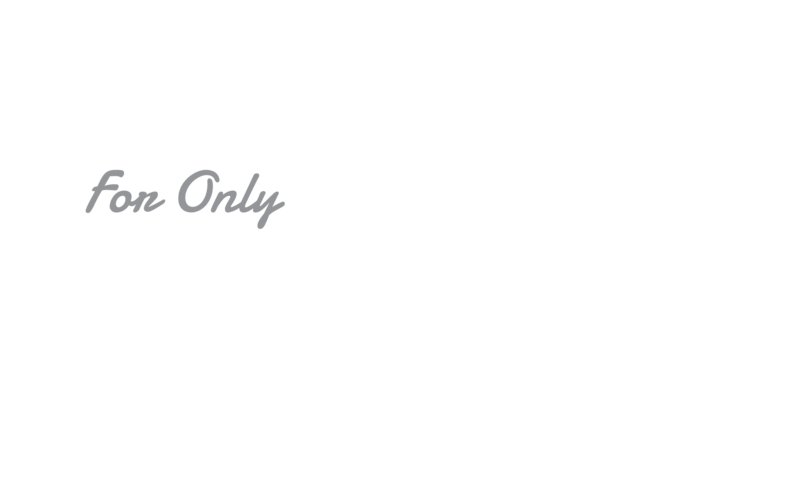 Otherwise, you’re in luck!  Your Columbus screen repair will be done the same day. 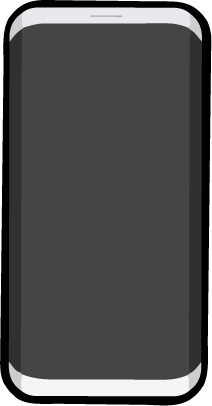 How long does an iMechanic Columbus iPhone repair take? 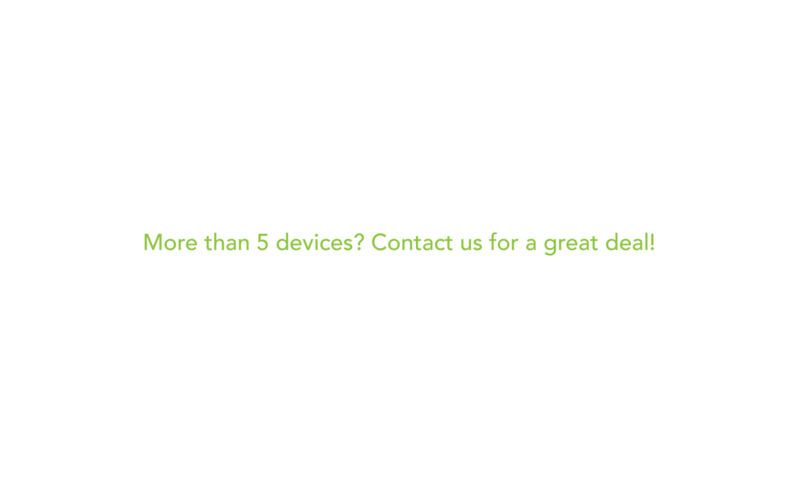 Columbus iPhone repair is one of the most popular screen repairs that we do and we can have those back to you 1-2 hours! You never have to worry about next-day iPhone repairs here! We stock all parts for the most popular cellphone repairs, so your screen repair can be done in no time! 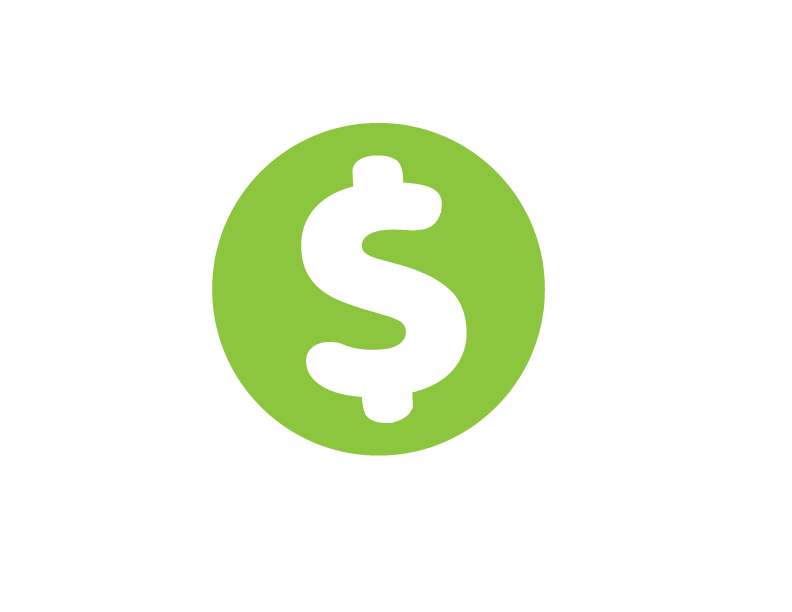 If I want to get my iPhone repair with you , how much would your Columbus Fix Phone services cost me? 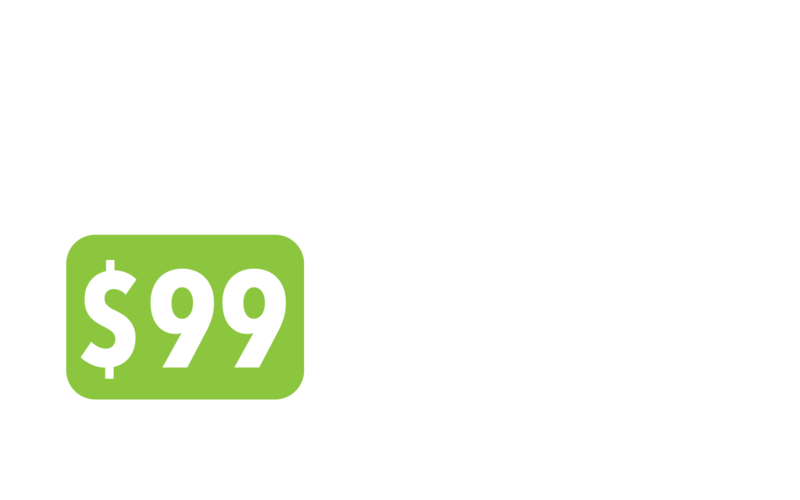 Columbus cellphone repair costs range depending on the device and the cost of the part. 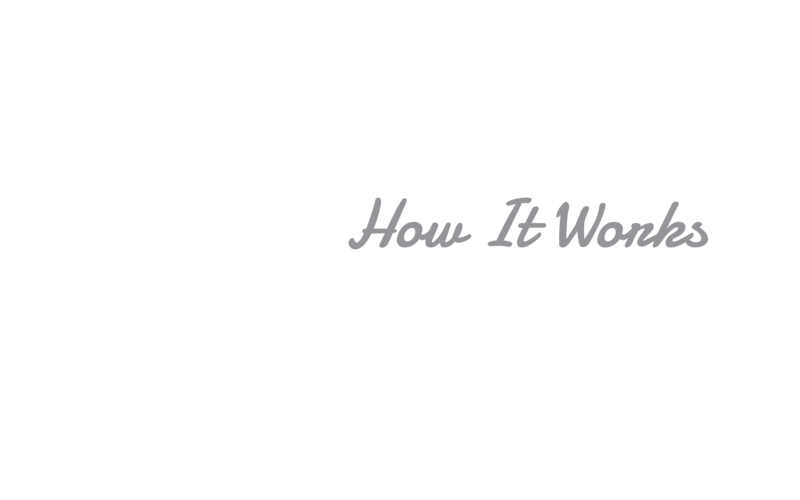 We proudly offer a lifetime warranty on all of our repairs and we price match minus $5 dollars. Visit the store for a free diagnostic today! If we can’t fix it, we don’t charge. 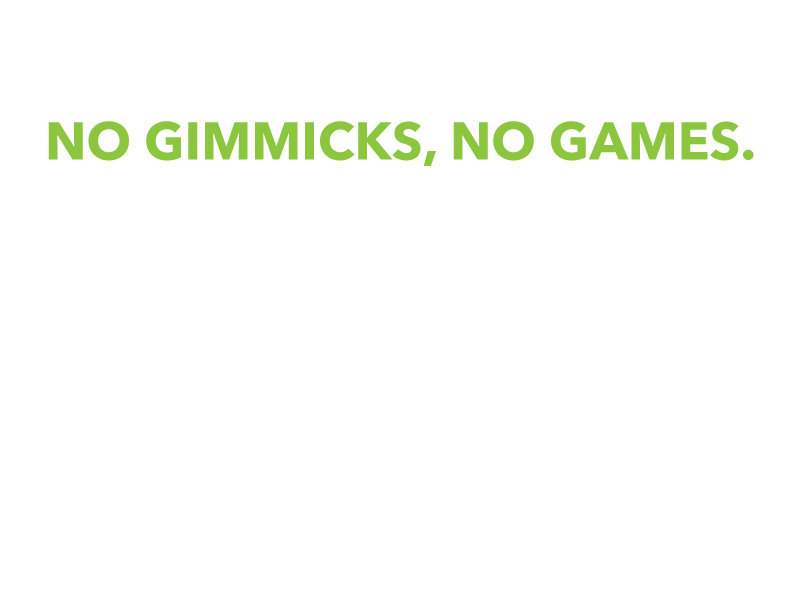 Do I have to schedule an appointment for iMechanic Columbus CellPhone Repair? Absoluely not. 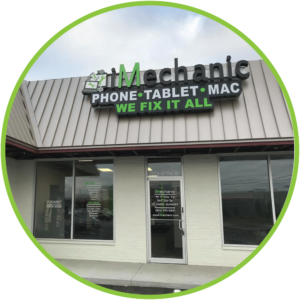 Just simply walk into our store at your convenience to get our iMechanic Columbus cellphone repair services. 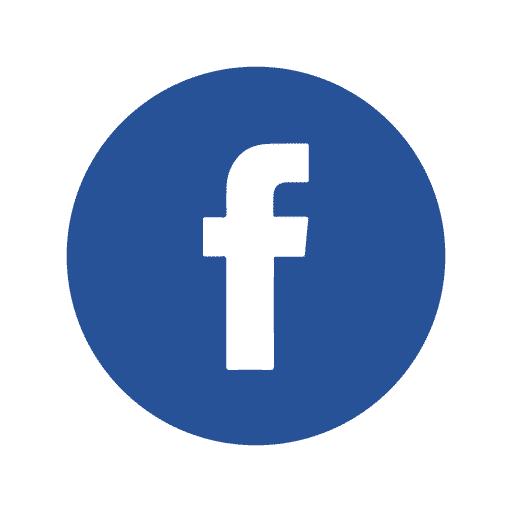 How do I find iMechanic Columbus Phone repair? Bring your cellphone repair to our shop at 1637 N National Road in Columbus, Indiana. We are on the east side of Columbus on National Road next to Karma. Stop and see us any time from 10 AM to 7 PM Monday-Friday and from 10 AM to 5 PM on Saturdays to get Columbus fix phone services.